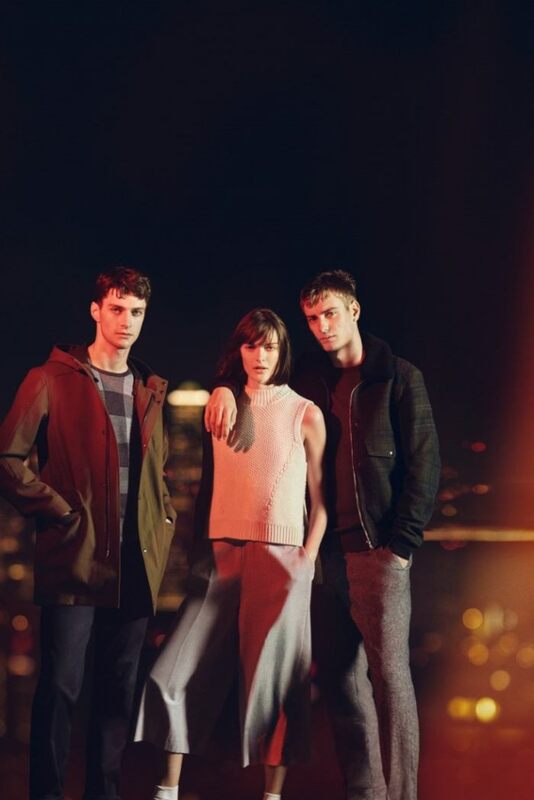 Sam Rollinson is one of the guys in Jaeger London’s fall-winter 2016 campaign. Photographed by Boo George, the top model wears tailored outerwear in the advertisements. 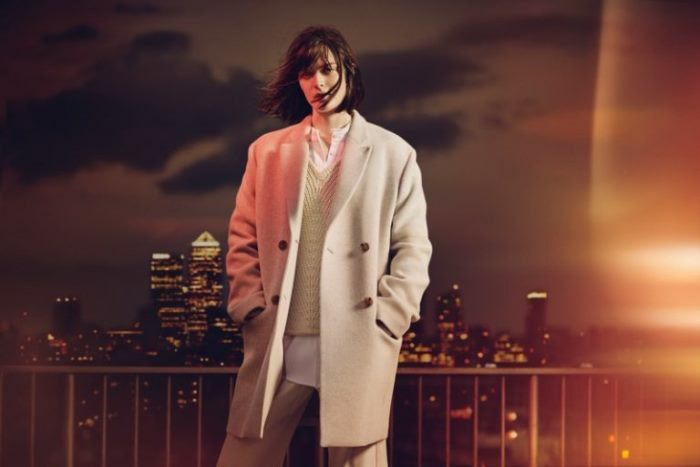 Shot against the East London skyline, the brunette stunner looks sharp in boxy outerwear. “I love Boo, he’s so funny. He’s super-chilled out and easy to be around,” says Rollinson of the photographer. The model is joined by Matthew Bell and Ben Allen for the images. See more from Jaeger below.